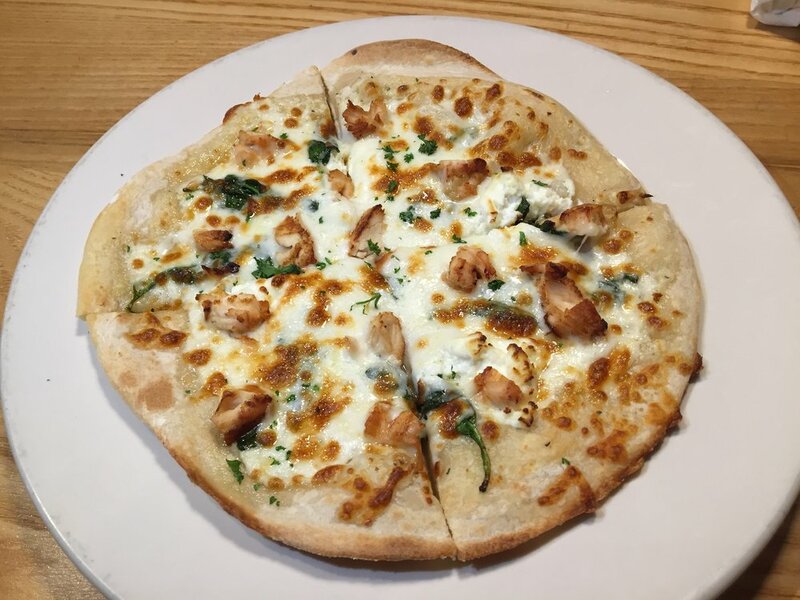 A fun and friendly experience where dining out is still a family event. 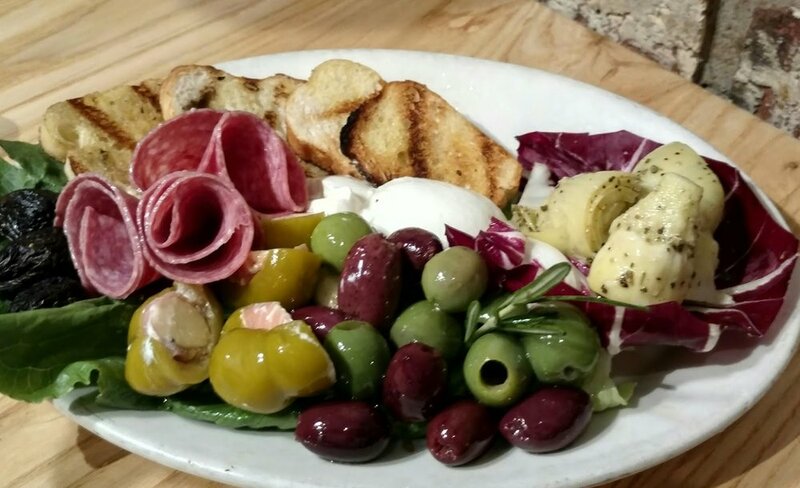 We feel that preserving the full service experience makes each meal special. Bring the whole family and see the difference yourself! 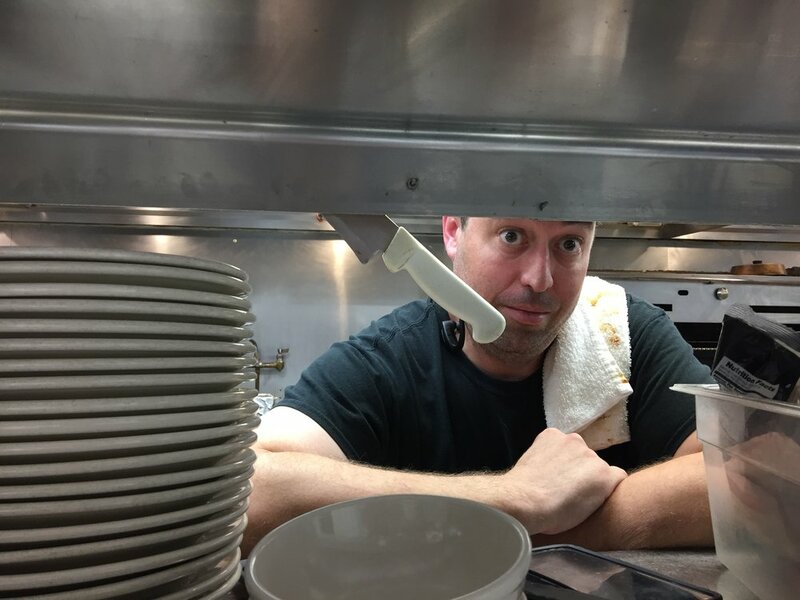 With over twenty years of experience, Mark brings passion to our food and calm to the chaos of a kitchen. Nobody knows our food better and it shows! 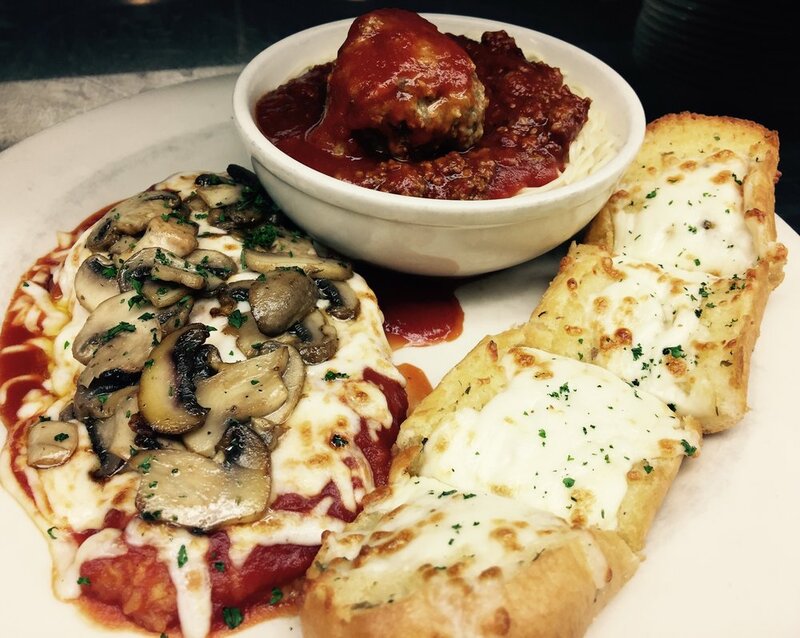 A one-time server at Ragazzi's turned business owner. Ty Gilman has worked extensively in the restaurant industry and has finally came back home to carry the Ragazzi's torch in North Carolina. Co-owner Julie Gilman brings a lot of to the table with our scratch-made desserts. 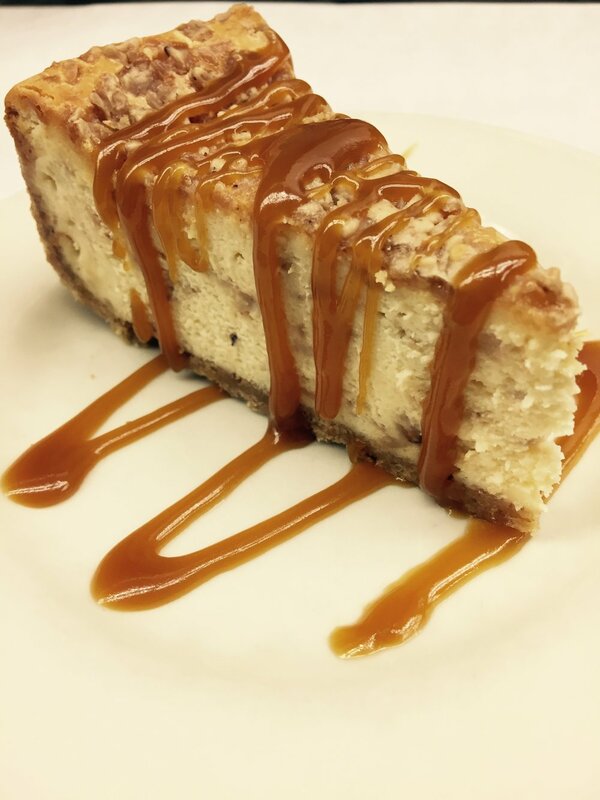 From crust to caramel, every component of our award-winning desserts is lovingly thought out and made just for you!